Viruses that cause influenza (the flu) are transmitted and infect as a swarm that is comprised of a genetically diverse set of members. These viruses compete and can individually become new epidemics. 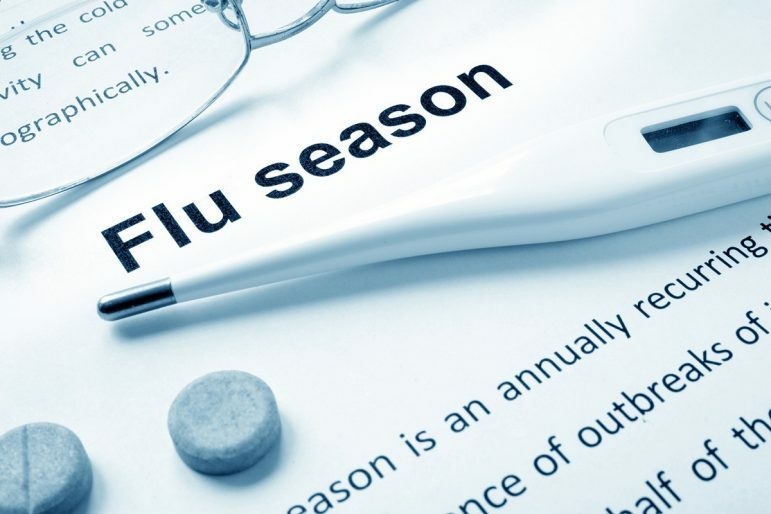 Using new genomic tools Individuals can now map out this genetic diversity at a fine scale and use this information to inform people on how the flu epidemic travels across human populations. This talk examines the elements attached to origins of the flu epidemic and how researchers are now able to devise scenarios to predict the emergence of new influenza virus strains, which could help design better vaccines.